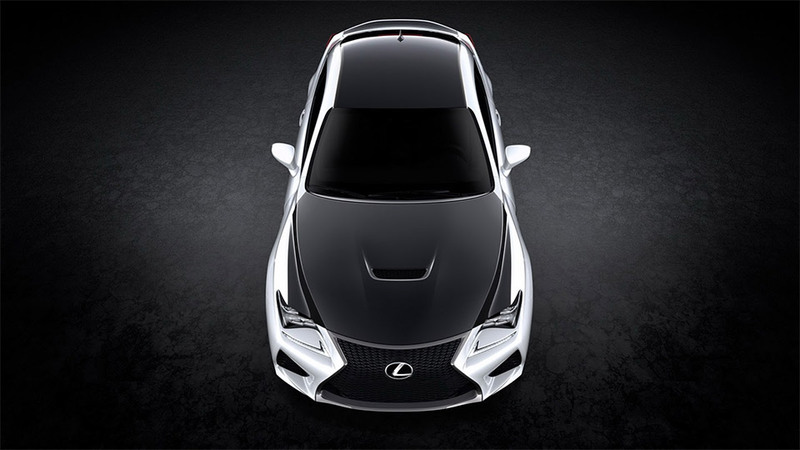 The all-new Lexus RC F Coupe is a beautiful car that is powered by an impressive 450+ horsepower engine, has aggressive body lines, and sports a stunning (albeit giant) mesh spindle grille. 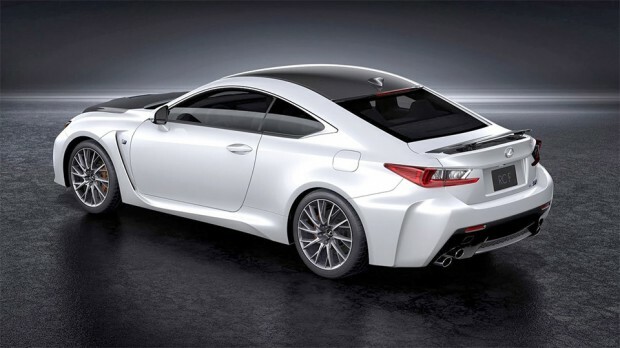 We heard at the NAIAS 2014 unveiling that you can opt for a carbon fiber roof, hood, and rear spoiler package, and now we have images to share showing the details. 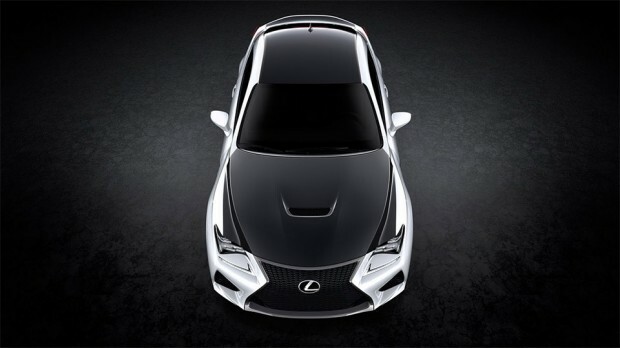 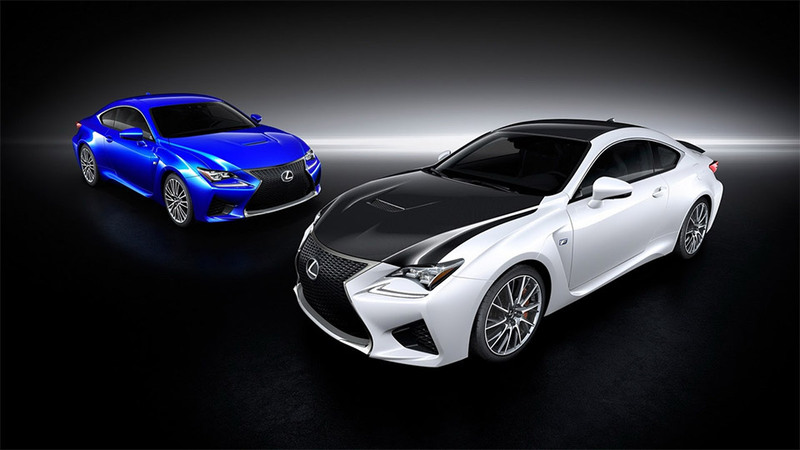 No word on pricing either for the RC F Coupe itself or the carbon fiber package option, but we think the car looks great with the white body and black carbon fiber details, so it looks like a very compelling option package.